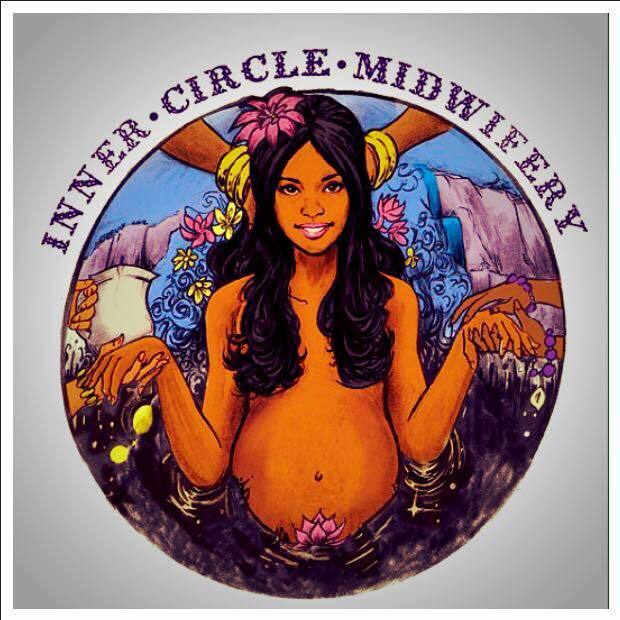 Asasiya is the owner of and licensed midwife at Inner Circle Midwifery. Her philosophy is centered around the idea that midwifery care is best administered by considering a woman's whole state of being and providing resources to enhance her mental, physical, and emotional wellness. The goal of her practice is to improve the quality of the childbirth experience by facilitating women's access to the care they deserve. In addition to being one of our labor and birth assistants, Iman has over 20 years of experience as a doula, reiki practitioner, and massage therapist. Many of our clients have benefitted from her gentle touch and immense wisdom through the course of their pregnancy, labor, and well into the postpartum period. She is revered as an elder in our birth community for her ongoing commitment to helping moms welcome babies in a state of peace, serenity, and empowerment.